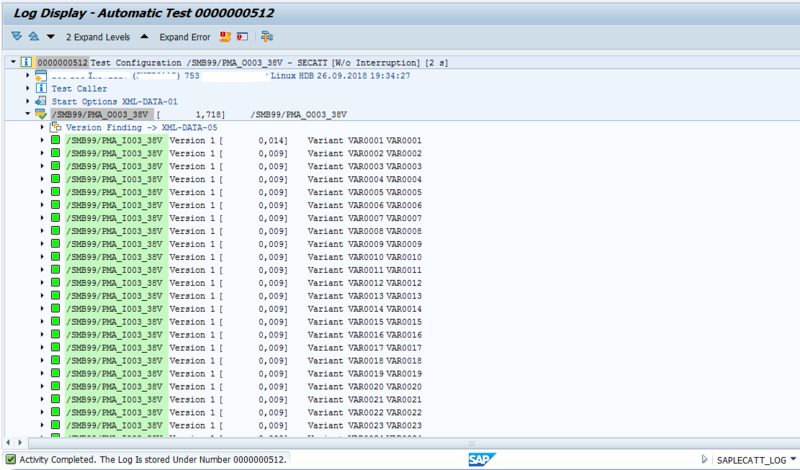 As we all know , SAP released S/4HANA 1809 version few days back. So, with that we wanted to activate 1809 Best Practices system. 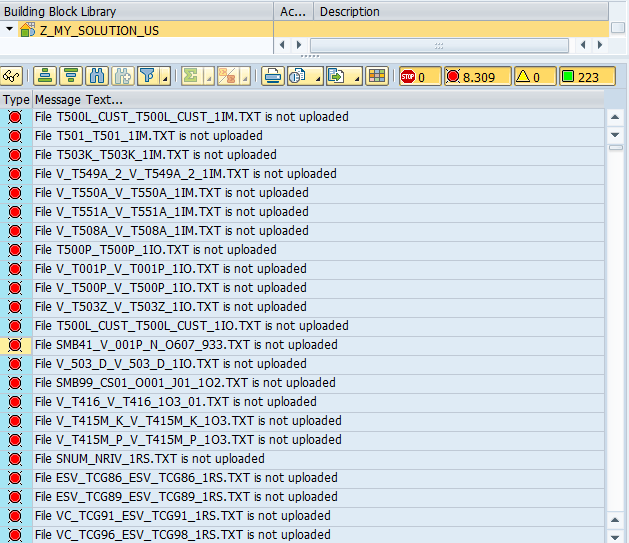 In this blog, i am listing down the steps to activate the 1809 BP and the error encountered along with their solution. 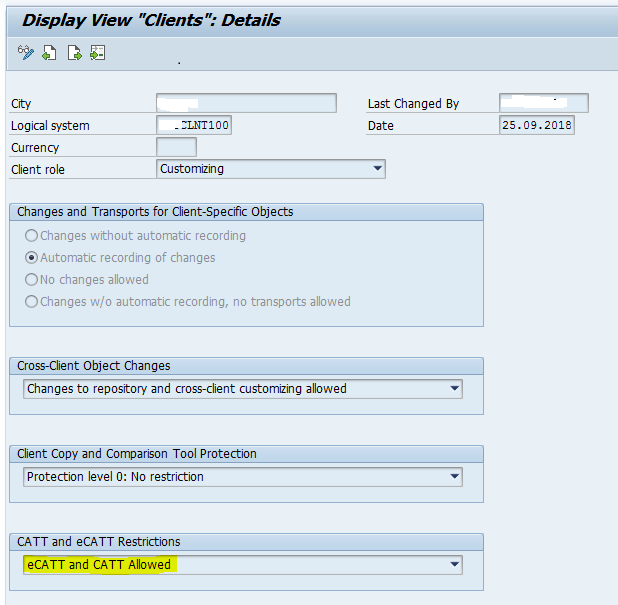 Best practice client setup completed and TR with installation data is imported into the system. a. First step to import the solution using the following path. b. Import the installation data using following path. Give the name “Z_MY_SOLUTION_US” as follows. 3) Execute the report ‘/SMB/REMOVE_NOTINST_LANG_IMG’ for Language and removed unwanted languages which are not deployed in the system. 4) We can check the released languages by double clicking on the copied solution. 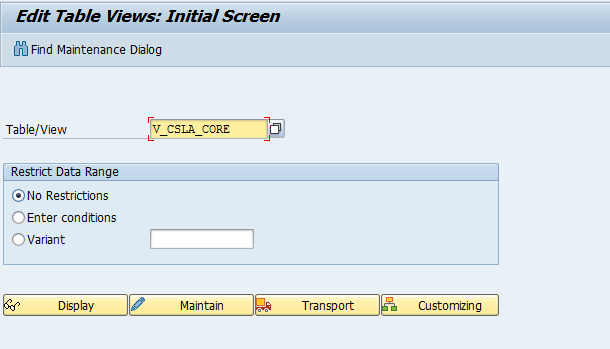 5) Go to the implementation assistant for your copied solution. 6) Activate the copied solution using check function as follows. 1) Error: Execute Ecatt procedures in this client Not Allowed. 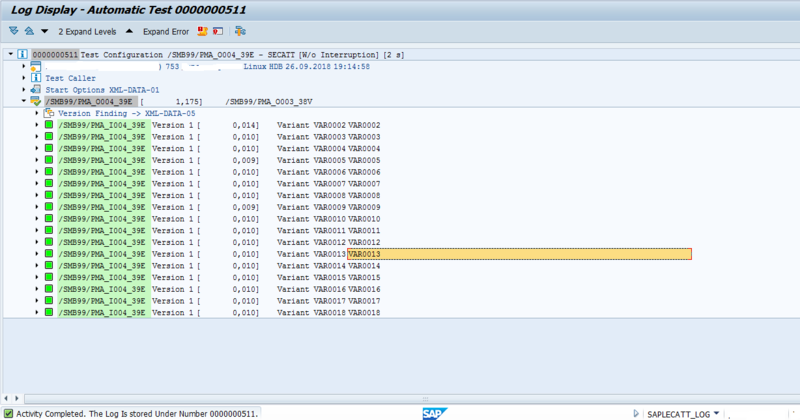 Solution : Error corrected by making changes in client 000 using transaction SCC4. Solution: The problem is, by default the standard solution is favorite solution and even when we select the copy solution it picks the reference solution and tries to activate it, which is not permitted. Error is resolved by changing the favorite solution. 3) Error: Files not uploaded. 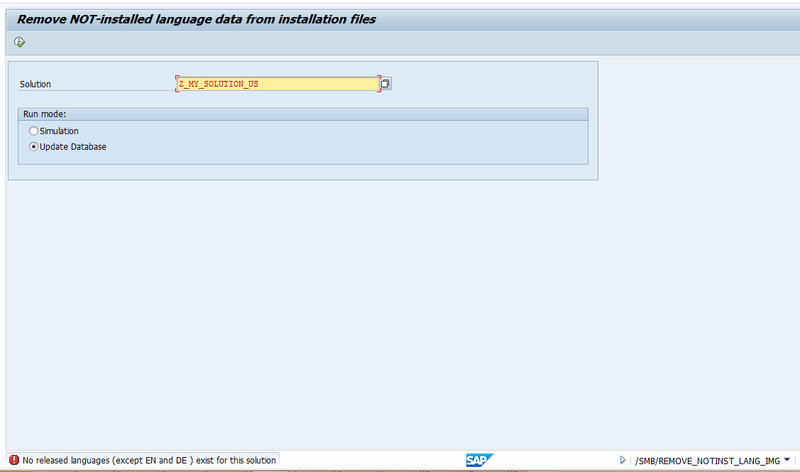 Solution:This is solved by importing the installation data by checking the highlighted check box during the copy step. Got the error “Business Sytem group not assigned. 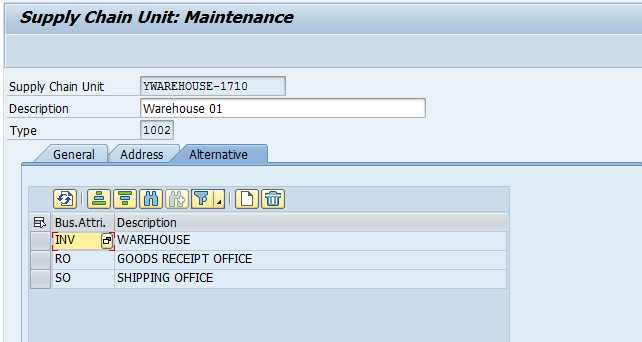 Use this procedure to assign the logical system and queue types to a business system group (BSG). 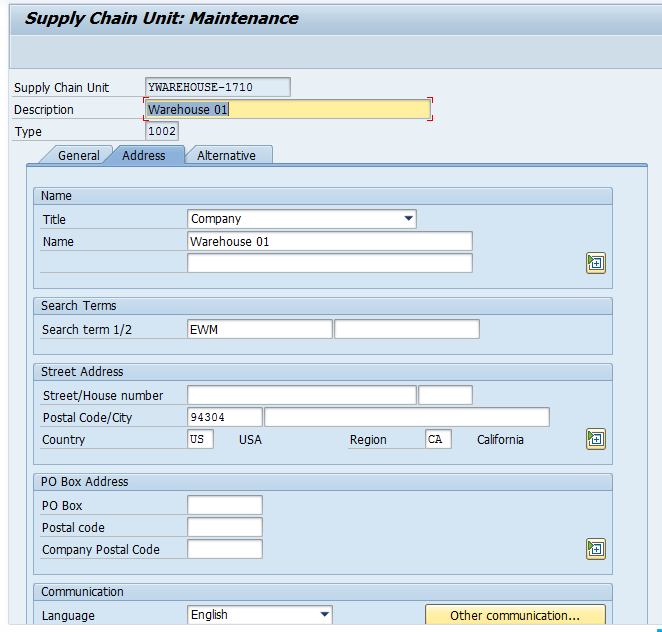 Start transaction SPRO and in the IMG, choose SCM Extended Warehouse Management SCM >Basis Integration>Basic Settings for Creating the System Landscape>Assign Logical System and Queue Type. On the Change View “Assignment of Logical System to Business System Group”: Overview screen, choose New Entries. 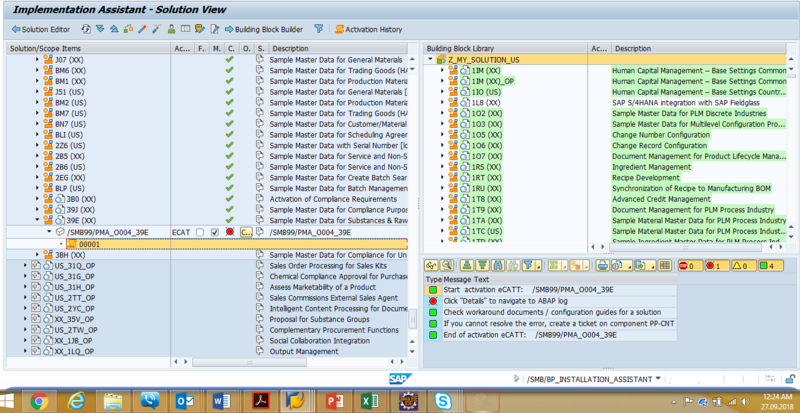 After this, create supply chain unit in tcode /N/SCMB/SCUMAIN as per the details provided in Building block builder. Solution: Run Ecatt script /SMB99/PMA_O004_39E manually by maintaining the variants provided under Building block builder. Solution: Run Ecatt script ‘/SMB99/PMA_O003_38V’ manually by maintaining the variants provided under Building block builder. 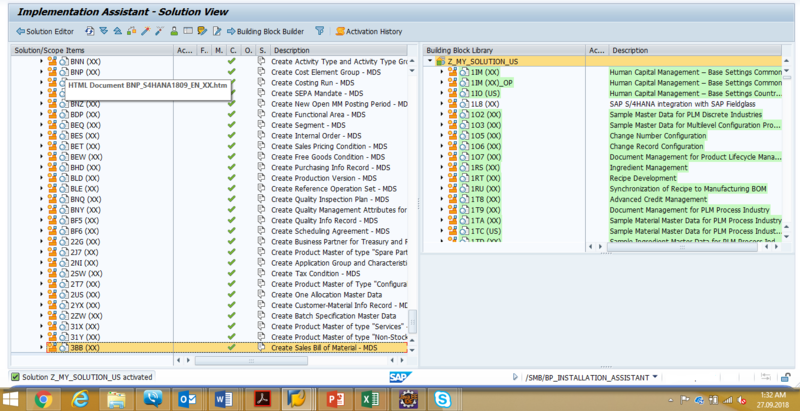 In case you get any error ( from above list or otherwise), you will find the solution within the “Building Block Builder library” itself. This is it from my side. Keep learning keep sharing! You have done good job, keep posted similar posts in upcoming days towards learning point of view.